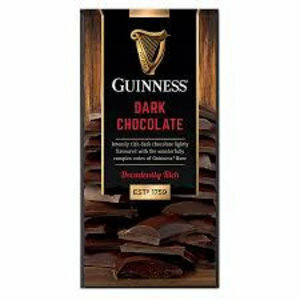 Baileys the original Irish cream liqueur milk chocolate truffle bar. 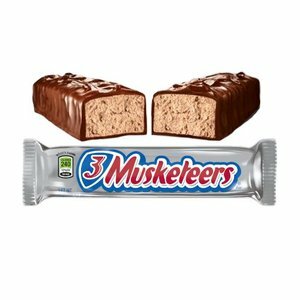 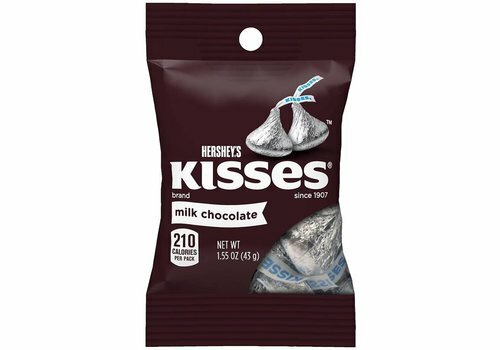 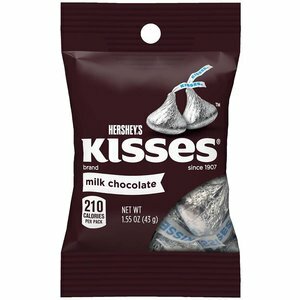 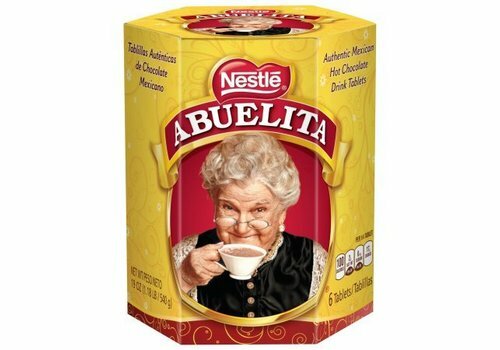 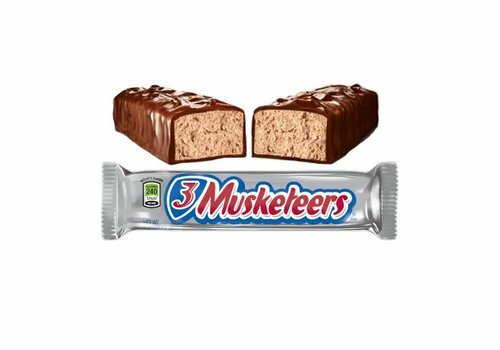 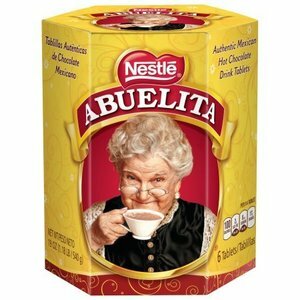 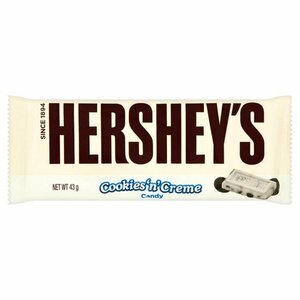 3 Musketeers is an American chocolate bar with a whipped up chocolate filling. 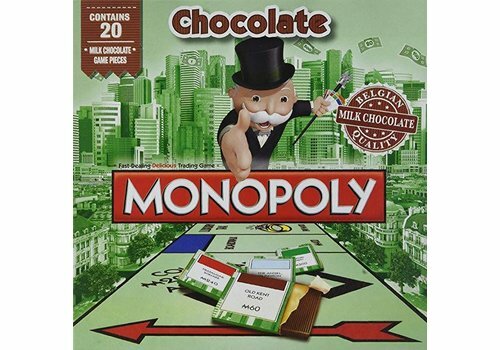 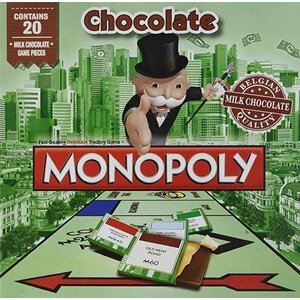 The Monopoly: Chocolate Edition is an edible version of the classic game, made out of chocolate. 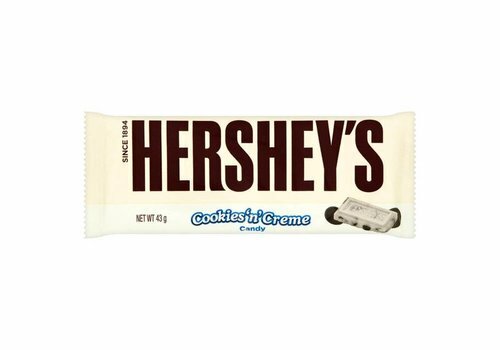 Peanut butter creme in a white chocolate flavoured coating. 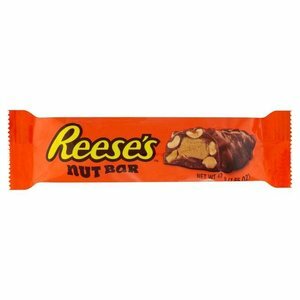 Peanut butter candy centre in a sugar candy shell. 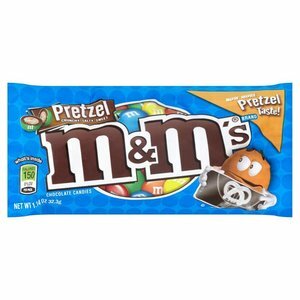 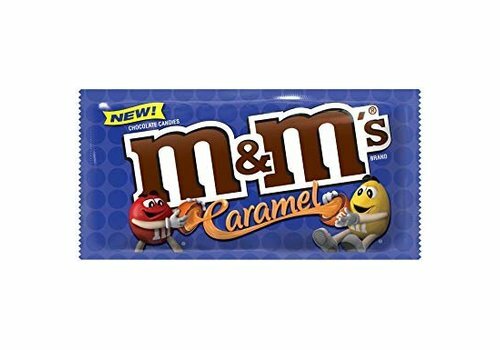 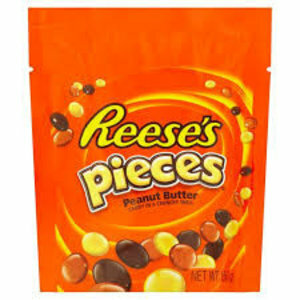 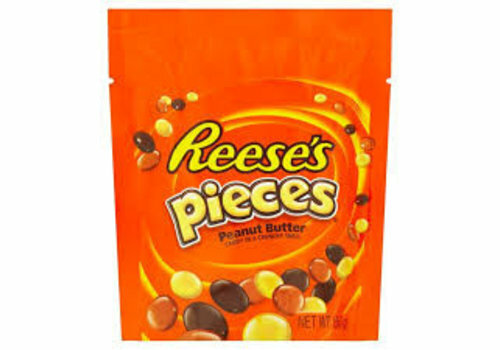 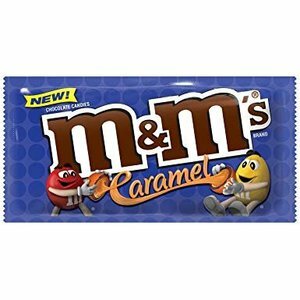 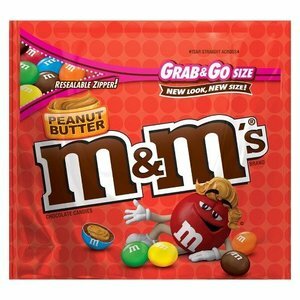 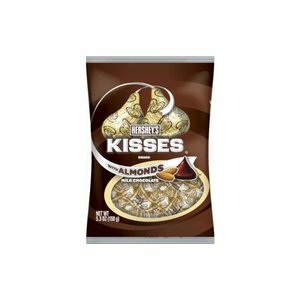 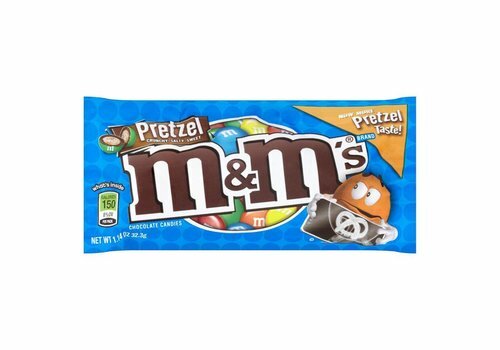 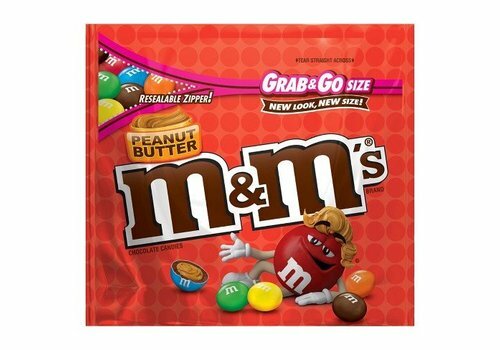 Crunchy peanuts, peanut butter, creamy caramel and chocolate flavoured coating. 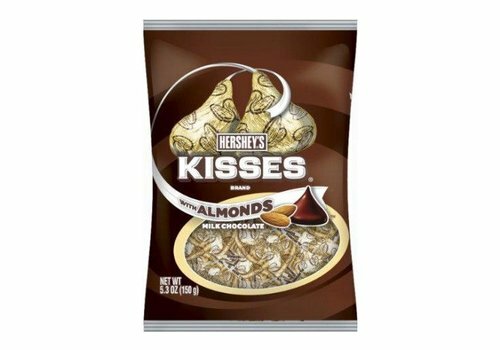 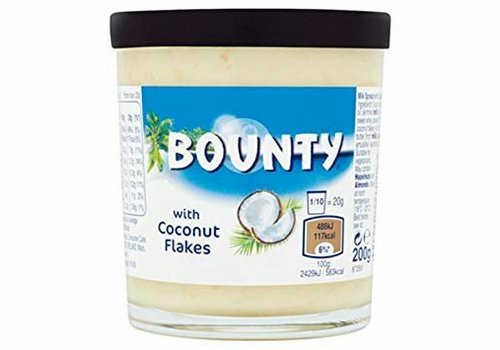 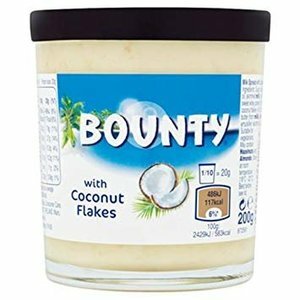 Salty, sweet and impossible to resist. 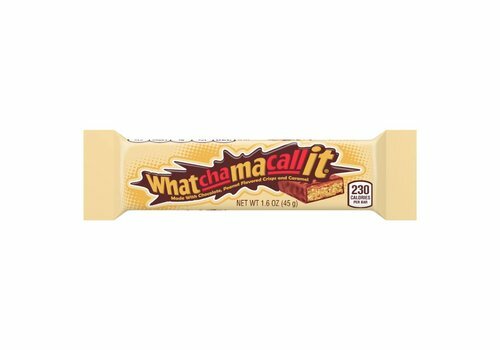 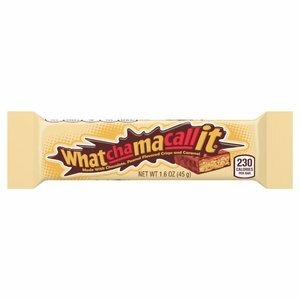 Whatchamallit! 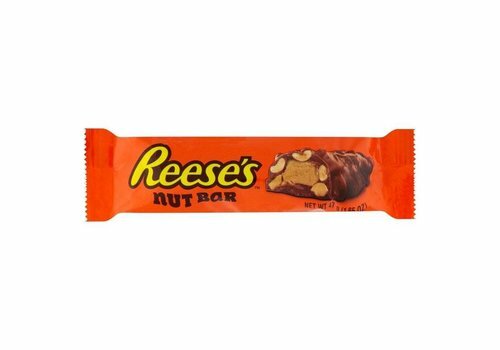 Made with chocolate, Peanut Falvored Crisps and Caramel. 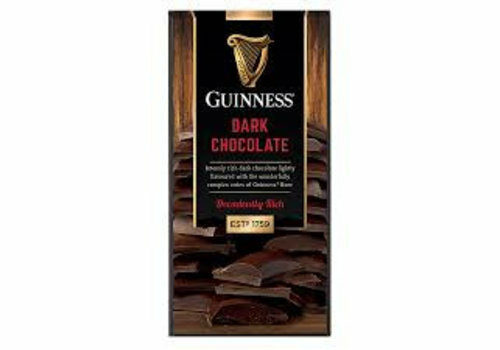 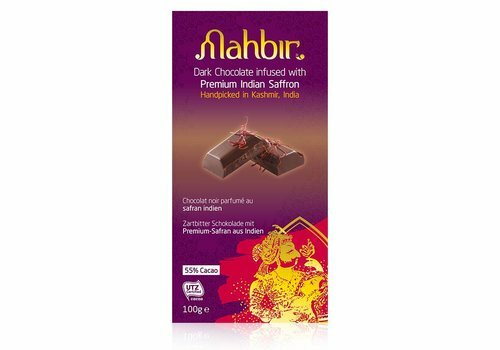 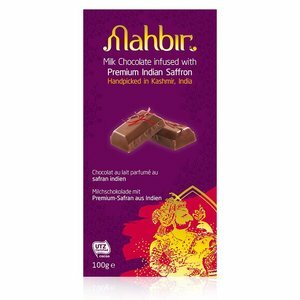 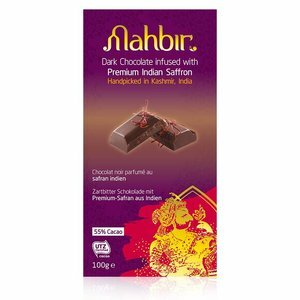 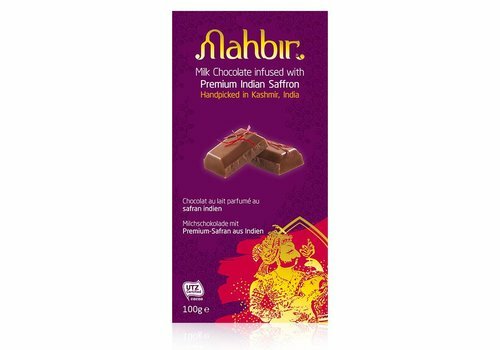 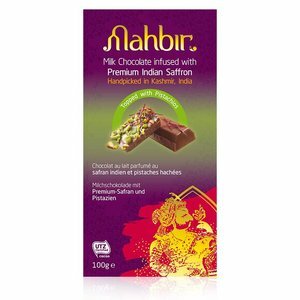 Intensely rich dark chocolate lightly flavoured with the wonderfully complex notes of Guinness Beer.